Huge Changes in Google Search Results, Here's What We Know About the Changes, is it Panda or Penguin? 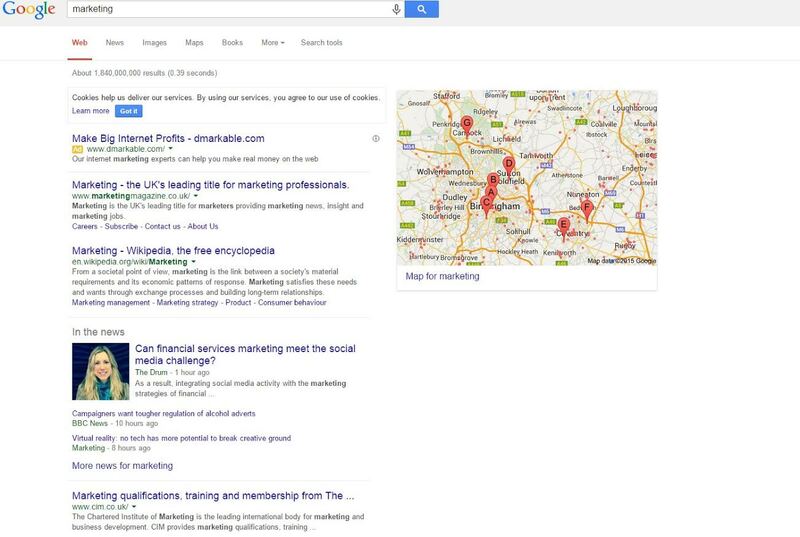 You are here: Home / Google / Huge Changes in Google Search Results, Here’s What We Know About the Changes, is it Panda or Penguin? Huge Changes in Google Search Results, Here’s What We Know About the Changes, is it Panda or Penguin? There are some major search results fluctuations happening in Google right now. Mozcast is showing high volatility in the results, something that Dr. Pete Meyers from Moz is confirming. Seeing some serious stormy weather on Google yesterday. 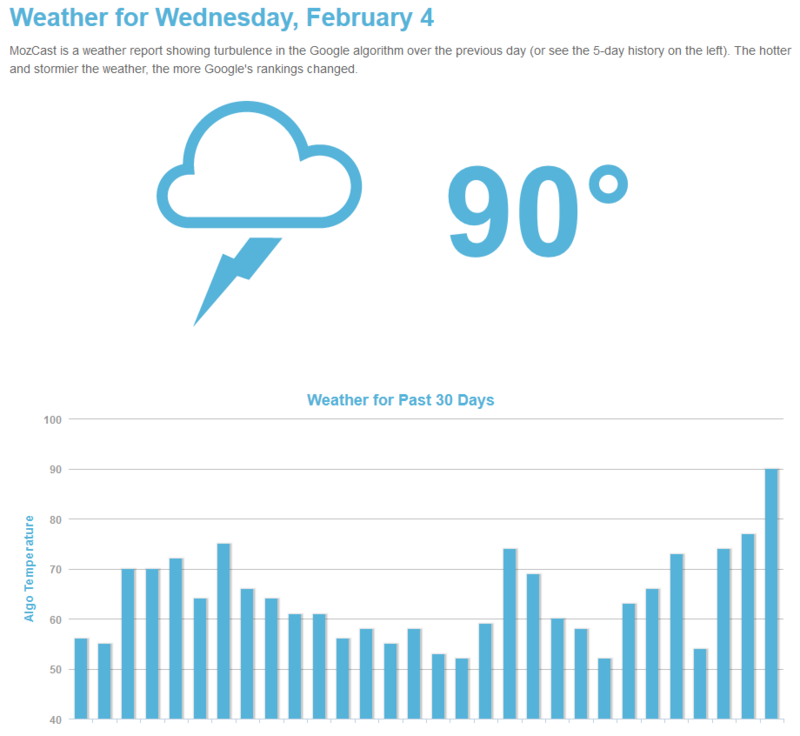 @SERPmetrics and Algoroo also showing very high flux (cc @dejanseo). DejanSEO is also seeing the same volatility in their own metrics. One thing that stands out is that there are some pretty huge fluctuations – 100s or 1000s of positions going up and down. This isn’t a minor shuffling of rankings by any stretch but a full blown shakeup across many different keywords and verticals, both commercial and non-commercial. This update has definitely not settled. People are still seeing plenty of movement in the search results, including those huge jumps, which has been ongoing since yesterday, with no signs that it is slowing down. Is this Panda related? 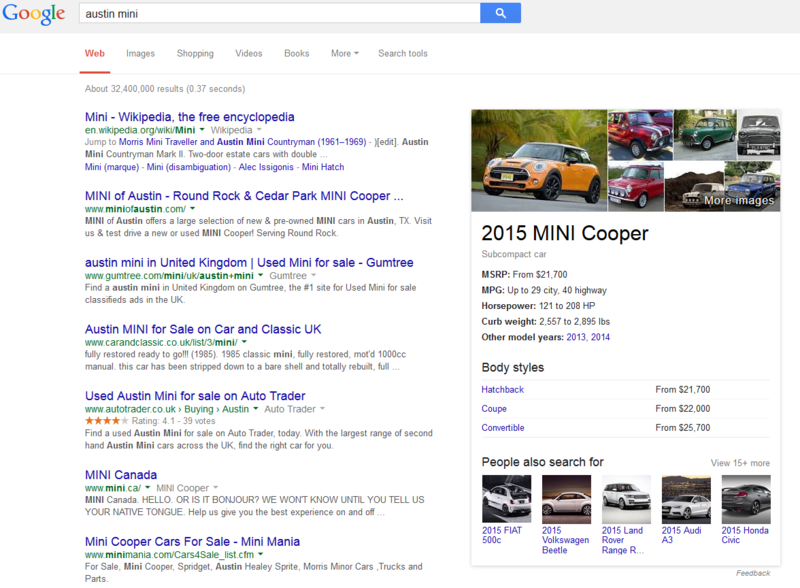 Whenever a huge search ranking shakeup happens, Panda is the first of Google’s algos to spring to mind. According to Meyers, he doesn’t feel these changes that he is seeing match other Panda updates we have over the past year. @vivpahwa @SERPmetrics @dejanseo @glenngabe Not like anything we've seen in the past year, Panda-wise (which have tended to be small). Glenn Gabe is also not seeing substantial Panda related movement either. Dave Naylor from Bronco believes he is seeing signs in the UK that it is Panda however. Hard to say with it rolling backwards and forwards so much at the moment, but I think it’s a panda roll out, although it is too early to tell for certain. One site of ours that is bouncing hasn’t had any links in months, but has had loads of content rewritten over the last few months, with no movement until yesterday. It is jumping from 27 to 5… backwards and forwards… it doesn’t feel penguin to me. There are some signs this could actually be Penguin related, or be having an impact on those who have been previously hit by Penguin. Marie Haynes, of HIS Web Marketing, a well known SEO specializing in Google penalty removal, feels this is likely Penguin. Most of the sites that I monitor have not shown any significant changes. However, I see a couple of sites that are making good improvements in the SERPS since yesterday. These sites did a thorough backlink cleanup. I also see one site that suffered a horrendous drop in traffic. This site came to me for a quote for some disavow work. They had a very unnatural backlink profile but elected not to do anything because they were not convinced it was necessary. It’s a bit early to say with certainty that this is Penguin, but it looks like it to me. We do know that Google is planning to refresh Penguin faster that we have seen previously. Did Wikipedia take a hit? Neil Marshall from WebmasterWorld is noticing several of the results he tracks that shows Wikipedia is no longer at the top of the results with commercial sites taking Wikipedia’s place. 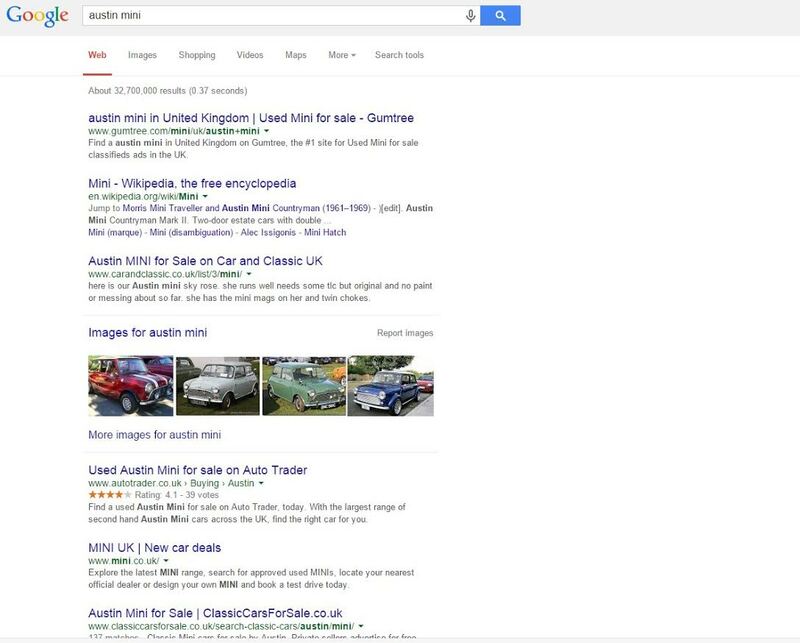 Here is how the search for “Austin Mini” is currently in the UK, with Wikipedia pushed down while Gumtree ranks at the top. In Google.com and Google.ca however, Wikipedia is still firmly planted in the top spot. 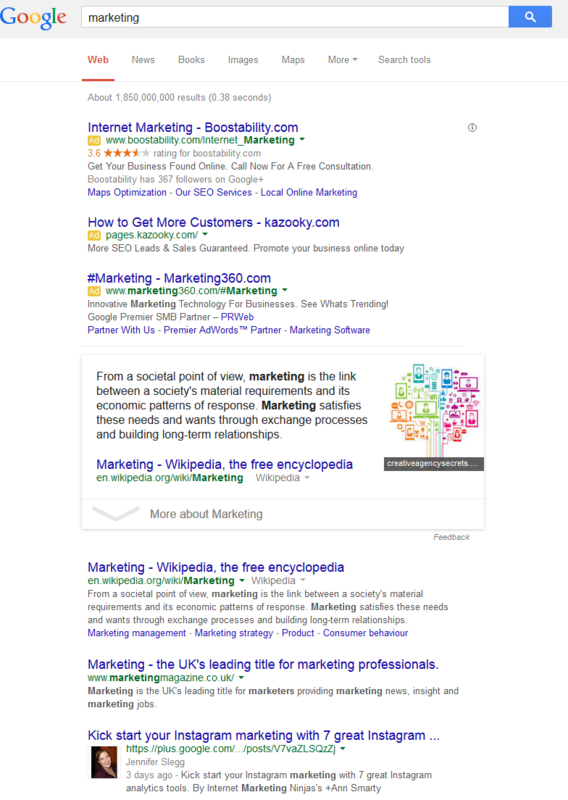 For a non-commercial search term, the term “marketing” shows a magazine in the top spot, while in the Google.com results, Wikipedia still holds the top spot in both the knowledge graph above the organic results and the top spot as well. Was Wikipedia slightly deranked or partially penalized? Or is Google making some changes that would see Wikipedia simply not dominated the search results quite as much as they have been for years now. With there being signs that this update could be both Panda and Penguin related, there is always the possibility that Google has pushed out updates and/or refreshes for both at once. While it is rare, we have seen Google pushing out multiple algos within the same few days, which always makes it harder for SEOs to pinpoint exactly what is changing. It could also be something completely different, and just happens to be catching sites that have been influenced by either Panda or Penguin. Or it could be that Google is unleashing an update on the UK (and possibly all of the EU) first, and after it stabalizes, it will roll out to the US and other countries after. With December’s Penguin update, many saw changes in the UK first. I have also reached out to Google and will update with any results. Has anyone checked KG? It seems it is missing or moved from where you would typically see it, except on the one result. Mozcast doesn’t show any changes right now, might show something different in the morning though.